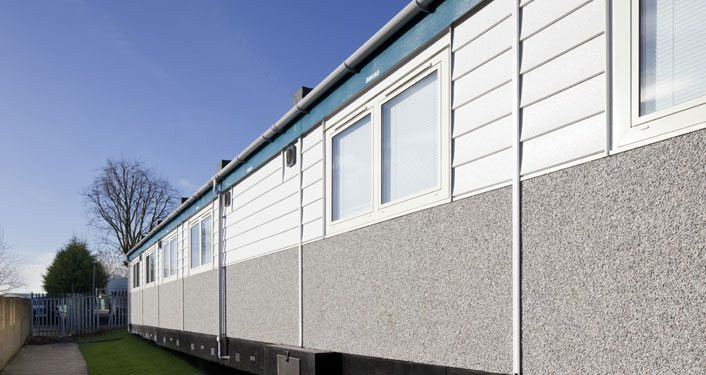 Quality guaranteed – Our high quality modular buildings stand the test of time. 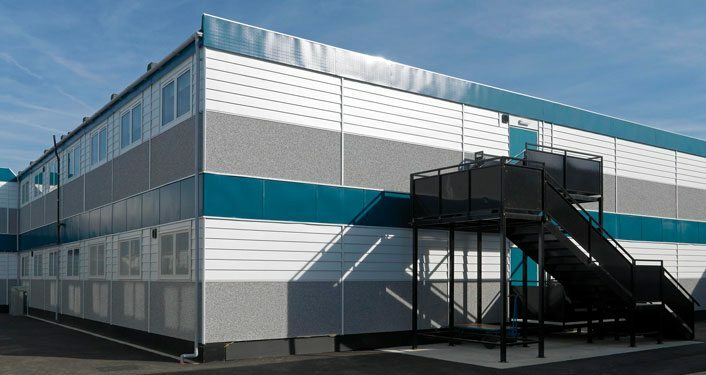 As we continue to invest in the manufacture of new products and ancillary items to complement our extensive rental fleet, we frequently have ex-rental Site accommodation available for purchase. Products for sale include our Unicon anti-vandal range and our Jackcabin timber-constructed accommodation range. 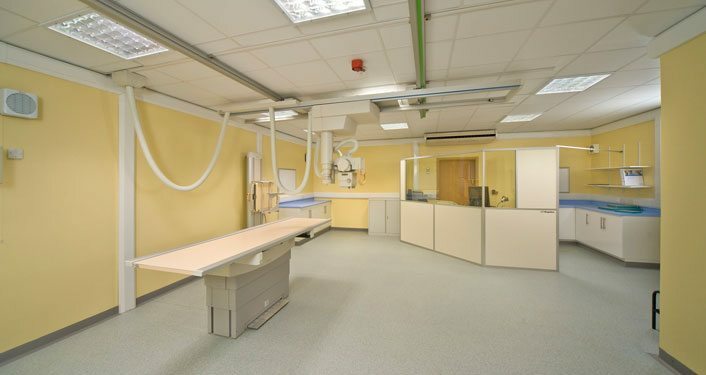 Site accommodation for sale comes in various sizes, configurations and fit-outs, and can be viewed at any of our local branches. 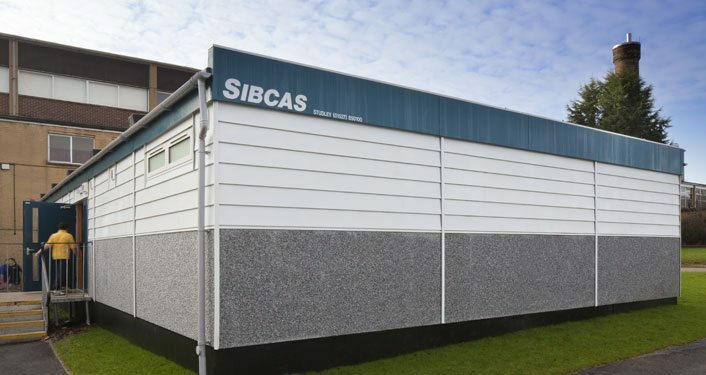 For further information, please contact your local Sibcas depot today for further information and assistance. 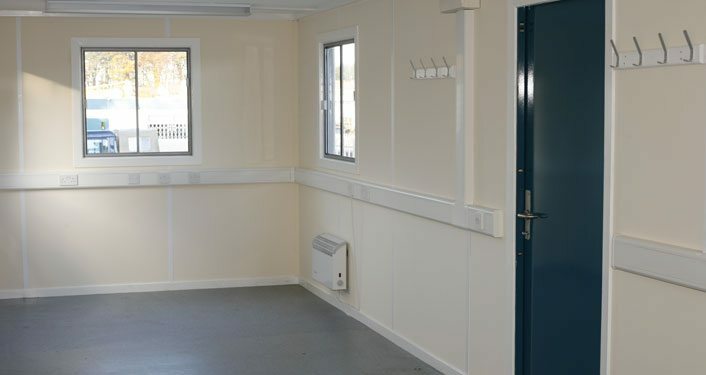 As we continue to invest in the manufacture of new Modular Building products and ancillary items to complement our extensive rental fleet, we frequently have ex-rental modular buildings for sale. 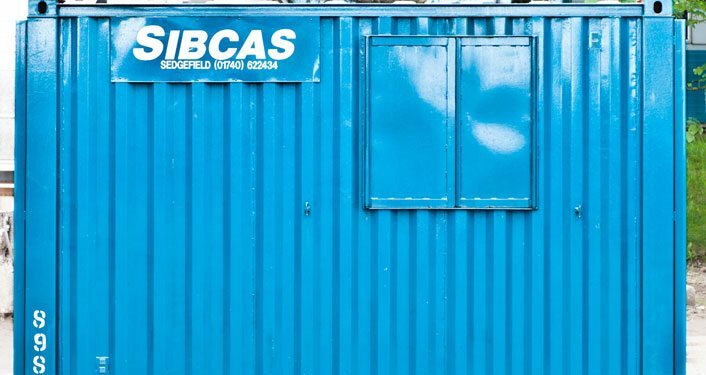 Products for sale include our Permaspace modular building range, Unicon anti-vandal range and our Jackcabin timber-constructed accommodation range. 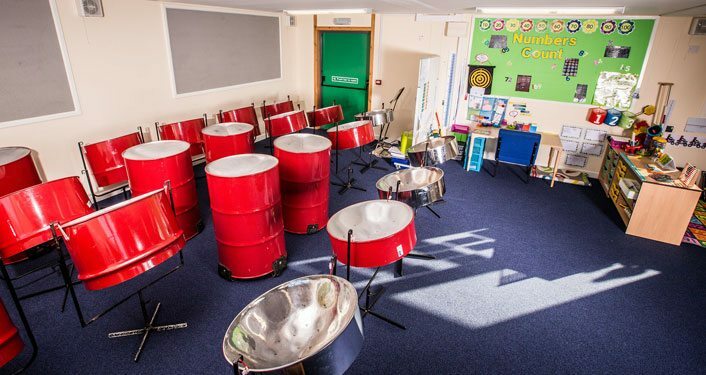 These buildings come in various sizes, configurations and fit-outs, and can be viewed at any of our local branches.